If you're looking for a collection of unusual and thought-provoking tales Jen Campbell's latest release is definitely the one for you. Each story has a mysterious, enchanting feel to it and you can guarantee many of them will stick with you for a long time afterwards. You can catch Anastasia's full review right here on BB. If non-fiction is more your thing you'll love this collection edited by Catherine Burns which includes fifty true stories transcribed from the organisation's live storytelling events. The book's cover promises 'extraordinary true stories' and it certainly delivers. The stories range from heartwarming and inspiring to heartbreaking and each storyteller has something truly unique to share. I've been known to enjoy a Shirley Jackson tale or two and this trio of short stories published as part of the Penguin Modern Classics collection includes some of my favourites. True to her usual style the stories aren't necessarily 'scary' but each have an unnerving feel to them. 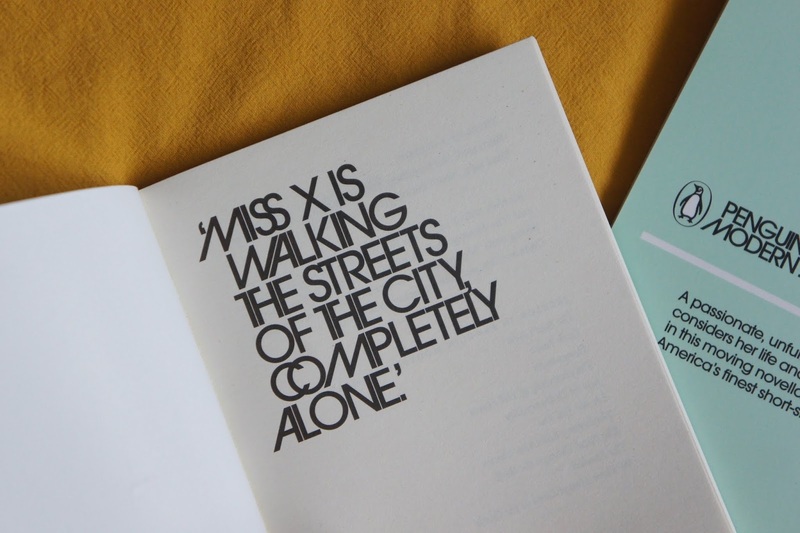 As there are only three stories in the book I don't have a top picks list, however I would have to say Miss X, which reads like an episode of Black Mirror, is the one that has really stuck with me. My final suggestion is our first ever BB book club read Tales Of The Peculiar, a selection of YA stories all set in the Peculiar world. This collection has some serious quirky fairytale vibes and can at times get pretty dark. The beautifully penned short stories are accompanied by equally beautiful woodcut engraving illustrations by Andrew Davidson. What are your favourite short story collections? Blogger's Bookshelf's 6th Birthday Giveaway!